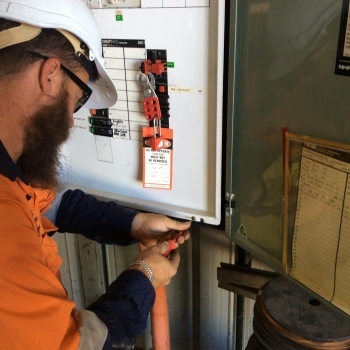 Precise Electrical WA fault find on many Industrial and Commercial sites, including mine sites. 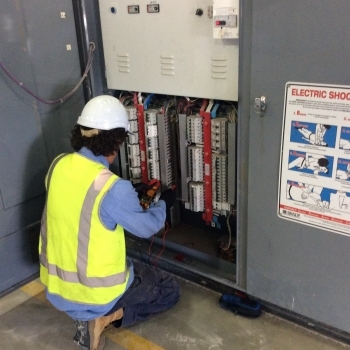 Our fully trained electricians attend site, and carry out a range of tests in order to identify, isolate and repair faults promptly and efficiently. 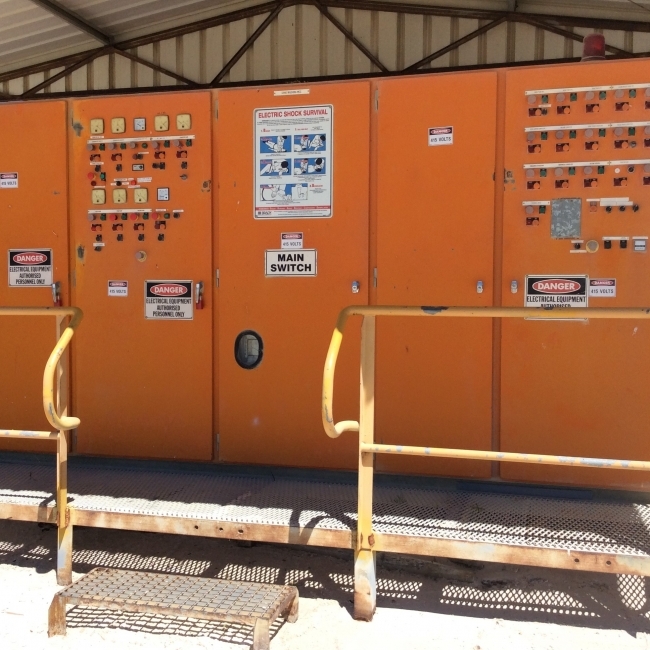 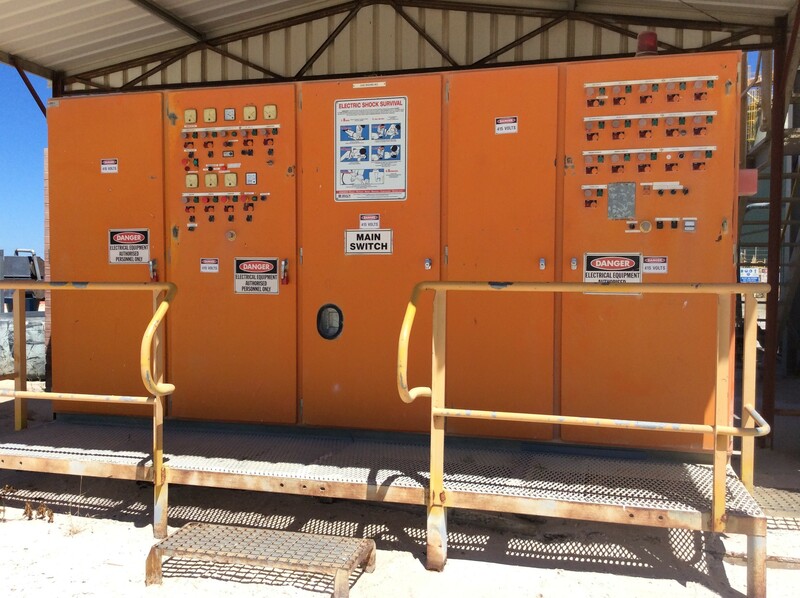 Harsh outside conditions means that many industrial switchboards are subject to sand, rain and corrosion. 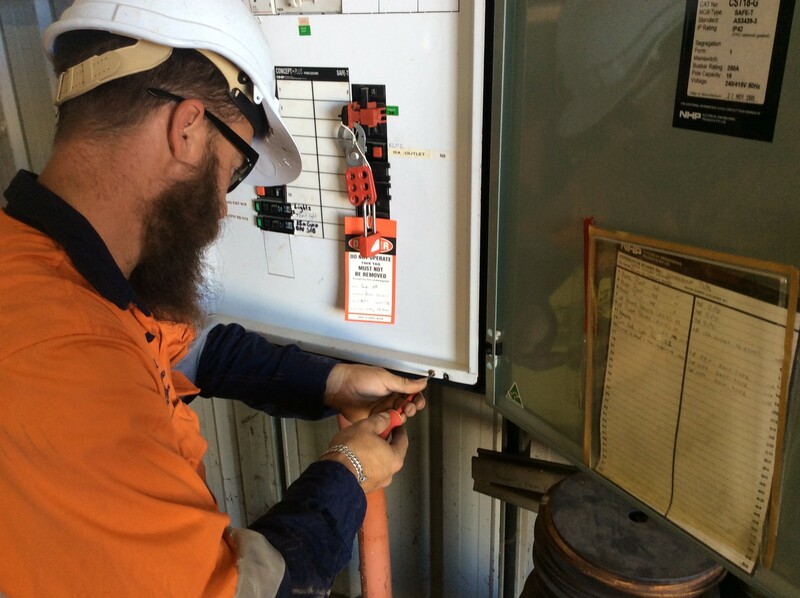 Regular inspections to keep them in a safe workable condition is required. 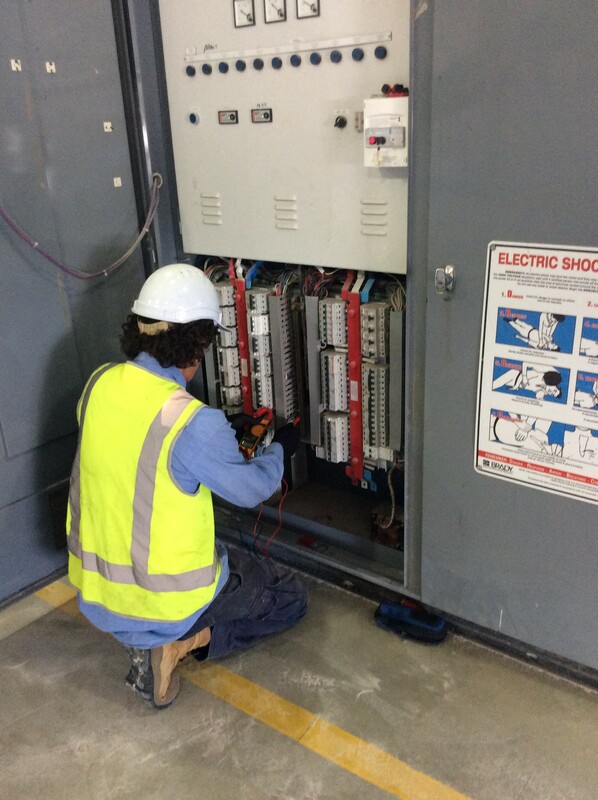 Isolation of electrical equipment, and wearing of correct safety gear before commencing any electrical repairs keeps our electricians safe.